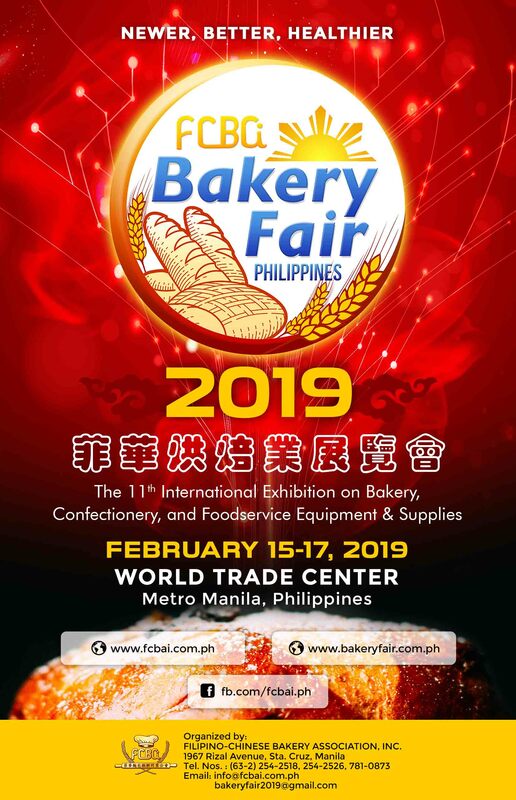 Overview of Bakery Fair 2019 – Filipino-Chinese Bakery Association Inc.
Breads have become a staple fare in the Filipino’s local dining table. Baked goods, like rice, are consumed for breakfast or as a snack. Most households opt to relish their breakfast with a cup of coffee and bread. Special occasions are celebrated with cakes. Breads also mirror the culture and history of some provinces in the country. Baking in the Philippines has grown into a large industry that provides greater business and employment opportunities. Primarily traditional in nature, what used to be a small and unpopular sector has continuously flourished today as it welcomes and embraces technology and culinary trends. 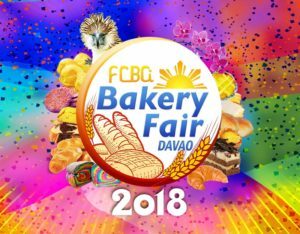 The Philippine population, now at 106M today and growing annually at 1.6%, is a huge and reliable market and keeps the local baking industry strong. They prefer their food to be as fresh as possible. Millennial will refuse preservatives or processed food, and may opt to consume more organic products that are locally available. They welcome experimentation when it comes to their food choices. They are usually all out in trying exotic cuisines, and this can also help them create new ideas for baking and cooking in general. They want to decide what to eat in the last minute. This is one of the reasons why the ready-to-eat category is so popular amongst this target group. They are also changing consumption patterns – increasing importance of snacking over regular meals. Towards this trend, bakers have started shifting to natural sweeteners which have various health benefits. In addition, vegan and gluten-free food are increasing its popularity. Plant-based foods for snacking are also a major development to watch out for. Minimizing the need to stock too many ingredients, so as to prevent expiry and food waste. 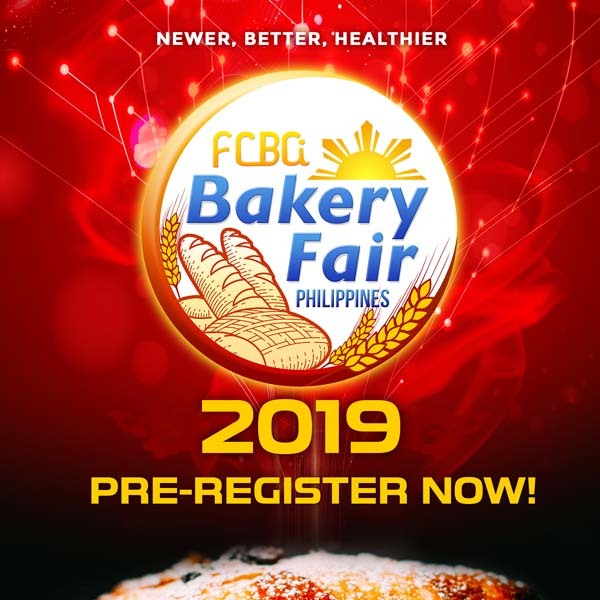 The Philippines’ definitive event for the baking industry, Bakery Fair 2019, is THE platform for INNOVATION not only for the country but for the Asian region as well. Join us and together we will prosper in the future by adapting today’s best practices in the four essential factors of sustainability, wellness, convenience, and flavor. 11th International Exhibition on Bakery, Confectionery and Foodservice Equipment and Supplies. A non-stock, non-profit corporation advocating the sustainability of quality, nutritious food products affordable to the people.